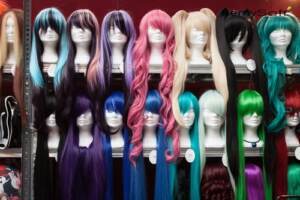 Wig care products will keep your Comic Con wig looking great. Comic Con is coming, and it’s your time to shine. You have been planning for and looking forward to this event all year long. You’ve spent plenty of time crafting the perfect costume to pay homage to your favorite character. It goes without saying your wig is the centerpiece of your costume. 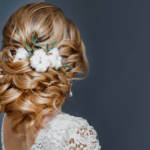 Keep your look fresh throughout all of the event’s festivities by taking proper care of your wig in the hours it’s not sitting gloriously atop your head. Read on to learn how to care for a wig so it maintains its beauty and serves you well throughout this year’s Comic Con fun, as well as for many years of festivities to come! 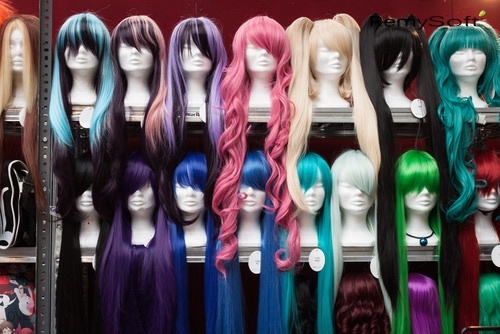 Learn how to care for a wig before Comic Con. Your real hair becomes dull and dirty if you don’t care for it properly. The same is true of your synthetic hair too. 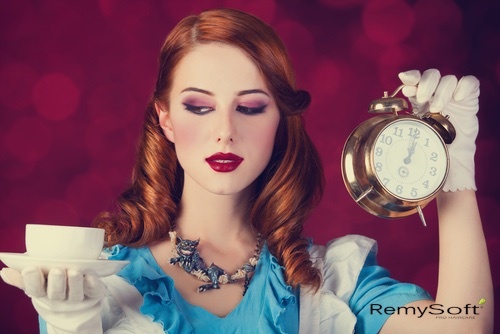 Wigs are more delicate than human hair so they require a gentler cleaning approach. If you don’t care for them properly, portions of your faux locks could break off. Unfortunately, they won’t grow back like the hair on your head will. The most important thing you need to know about how to care for a wig is this: never use the same hair brushes, combs, shampoos, conditioners and styling products you use on your real hair on your wigs. That is a sure way to ruin your wig – and your Comic Con costume! When you are packing for Comic Con, make sure to include the special wig-care products and wig shampoo you will need. Without it, you will be stuck with a dingy wig. Also make sure you have a head mannequin. It is not an absolute must-have (as special wig care products are), but it will make your wig-care routine much easier. Wig shampoo will preserve the perfect look. Once you’ve settled in for the evening and have removed your wig, put it on your faux head and brush it gently from the bottom of the hair up to the top, working in inch-long sections. Place the brushed wig in a sink full of cold (never hot) water. 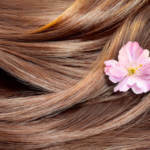 Add a teaspoon of wig shampoo to the water and gently swirl the wig around for a couple of minutes. Never rub the wig. Rinse in cold water, remove all shampoo, gently dry it with a towel, then put it atop a hairspray can (not the mannequin head) to dry. Place your wig on the mannequin head only after it is totally dry. Spritz on a wig conditioner, brush and style. Voila! You’ll be ready to meet your favorite characters with the confidence you look amazing! For the best products to care for your wig, contact us at RemySoft Solutions. We’ve got what you need!